Trust us, you’re not the first person who has mentioned those iconic films to us. While they are dramatized, they are certainly rooted in reality. People fear that their situation will erupt and become just as bad as those movies. While it is possible this may occur, it is also possible, and much more likely, the situation will not occur if both parties share the same fear that they could be the next “War of the Roses”. When people share this same fear, they also usually share the same desire to resolve their differences more amicably through an alternative process such as mediation. At Van Oorschot Law Group, our founding partner, Marlo Van Oorschot, takes her knowledge and skill of litigation into the mediation room to serve as a mediator to assist parties in resolving their differences amicably. 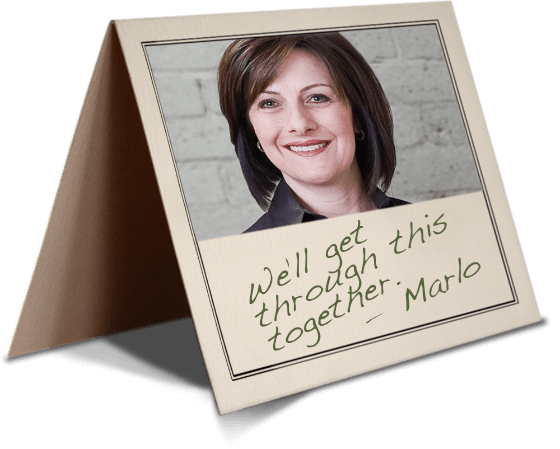 Marlo brings her knowledge of the legal issues and the current legal environment in court into the mediation, to move parties from a place of conflict to a place of resolution. Before things spin out of control contact us. We can help ensure no one ends up dangling from a chandelier.